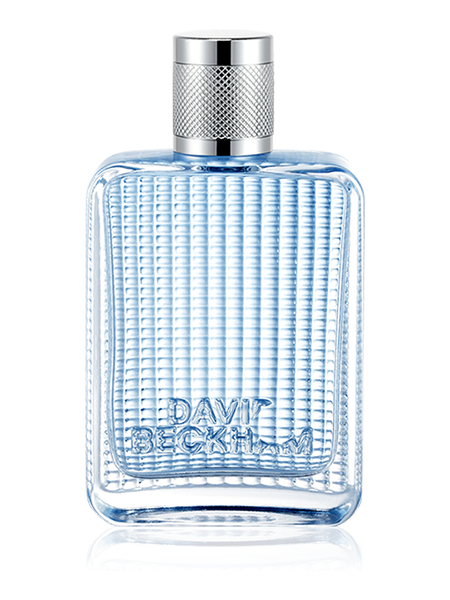 David Beckham Homme is a refined blend of sophisticated woody tones and fresh spice notes. 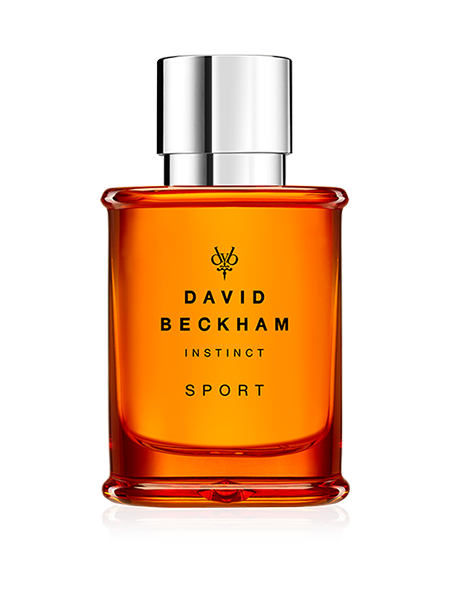 The fragrance opens with the freshness of citrus, ginger, pine, and hint of fiery pepper. At its heart, a signature fusion of cashmere wood, leather and rosemary creates a rich masculine appeal. The fragrance finishes with a base of mahogany wood, patchouli and skin musk, giving Homme a distinguished depth that intoxicates the senses. 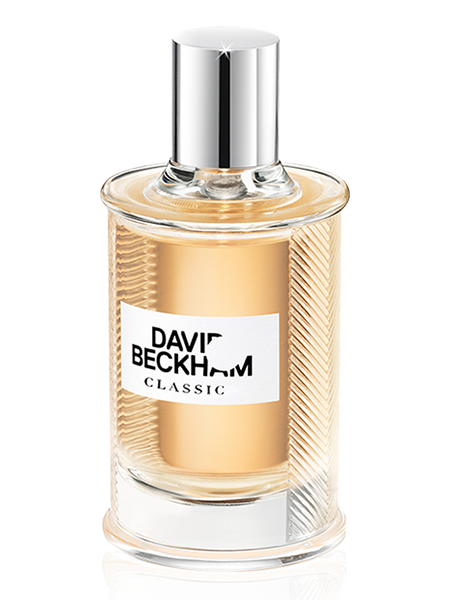 From the House of David Beckham, a man who is synonymous with fashion, style, sport and success comes the charismatic, sophisticated essence of David Beckham: Homme, a wonderfully woody, gently spiced new fragrance for men. With both citrus and woody tones, this modern scent is clean yet classic. 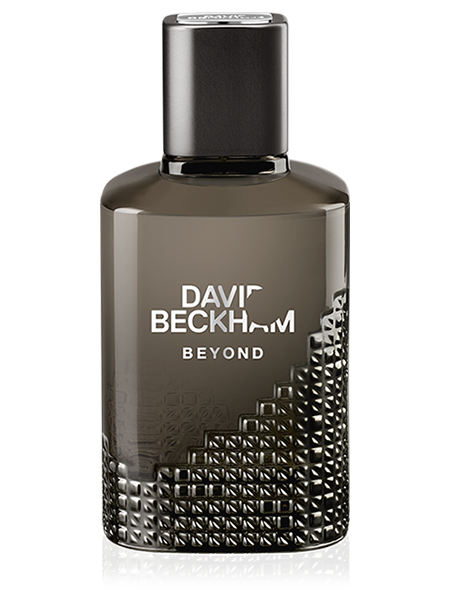 David Beckham Homme is a refined blend of sophisticated woody tones and fresh spice notes. 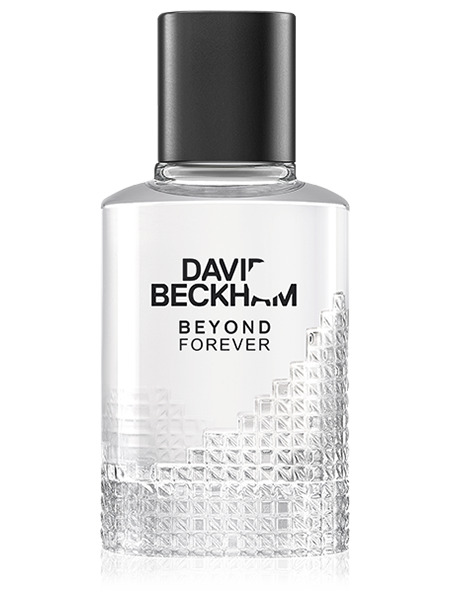 The fragrance opens with the freshness of citrus, ginger, pine, and hint of fiery pepper. At its heart, a signature fusion of cashmere wood, leather and rosemary creates a rich masculine appeal. 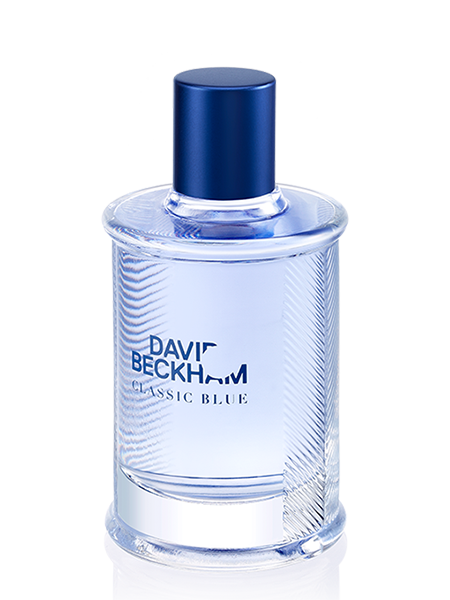 The fragrance finishes with a base of mahogany wood, patchouli and skin musk, giving Homme a distinguished depth that intoxicates the senses. 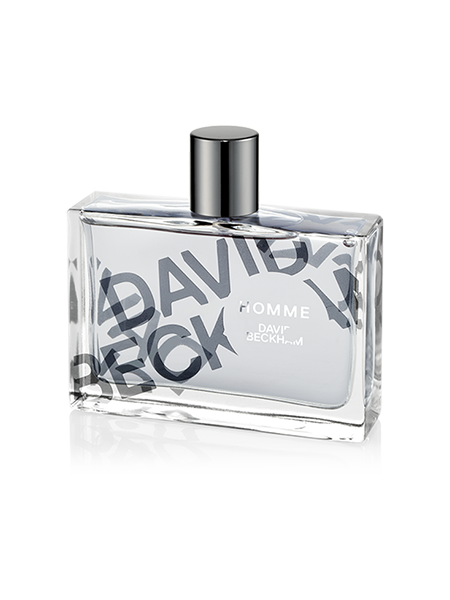 The distinctive rectangular-shaped fragrance bottle is a pure expression of modern masculine style. The clean lines contrast with the rounded metallic grey cap, creating a contemporary, premium feel.